An international partnership such as BUUF’s with the Unitarian church in Mészkö, Transylvania is all about building bridges–and not just between the two congregations. Partnership with Mészkö also builds bridges for BUUF folks to the deep history and heritage of our UU faith that goes back more than 450 years in Transylvania, to an important wellspring of historic Unitarian theology and identity, to the wider world of our global U/U faith with thriving congregations spanning the globe from Wales to Indonesia, and to people who are different from you in Boise. The little bridges of partnership help build the bigger bridges our faith and our world so desperately need. Rev. 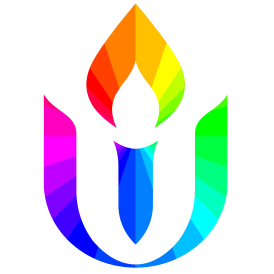 Bertschausen is the Executive Director the Unitarian Universalist Partner Church Council.